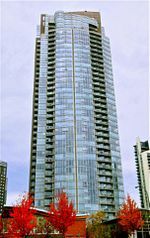 Rarely available 2 bedroom, 2 bathroom + den at West One by Concord Pacific. 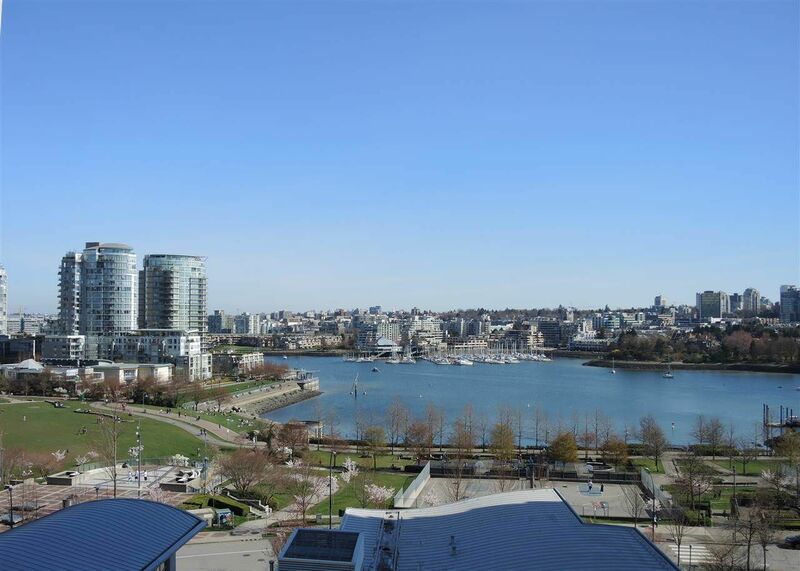 This bright South East facing unit offers unobstructed park and water views. Enjoy the full amenities of the club house including indoor lap pool, fitness room, theatre room and squash courts, 24hr concierge, or take a walk along the seawall or through the streets of Yaletown. This property offers spacious living and convenience.